Let us capture the Moments that will last a lifetime!" 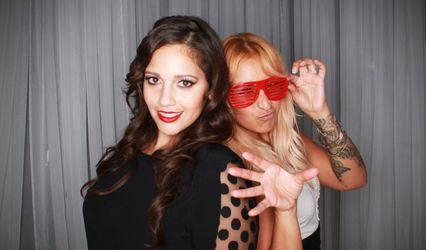 Snap Me Crazy Photo Booths are perfect for all types of events. We realize the importance of creating a fun, interactive and memorable experience for you and your guests. 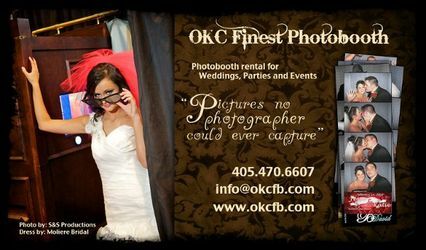 That is why we strive to be the best in Oklahoma Photo Booth Rental. 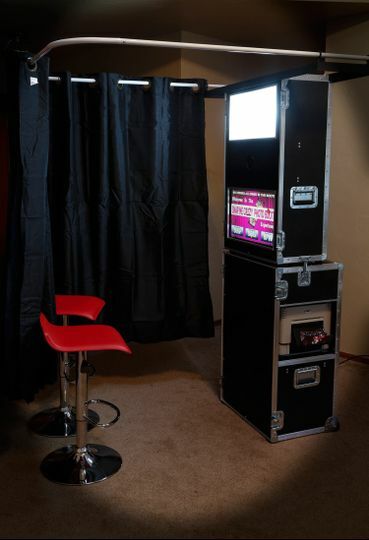 Our photo booth is a state-of-the art fully enclosed booth that uses a high resolution DSLR camera, touch screen monitor, and professional printer producing lab quality 2 by 6 inch and 4 by 6 inch photo strips in seconds. Booths that range from 4ft by 5ft holding 2-4 people, up to a 6ft by 8ft booth fitting up to 12 people or more in one shot! 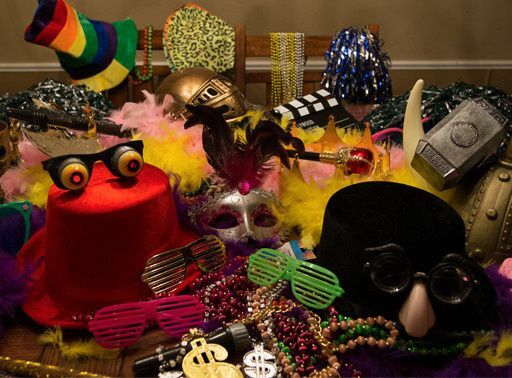 So, if you have been looking around for a photo booth for a wedding, prom, birthday, sweet 16, high school dance, church event, graduation, bar-mitzvah, corporate event, trade show or more, we think you found the best! 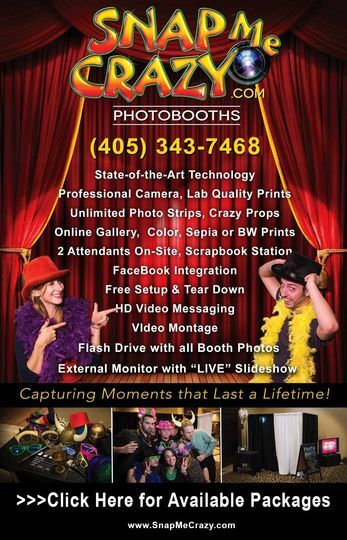 We offer a State-of-the-Art photobooth equipped with a professional DSLR camera and high quality lab photo strips, the kind of prints you would find at a photo retail outlet! Weddings include a scrapbook station with a scrapbook filled with the event photo strips along with hand written guests messages. 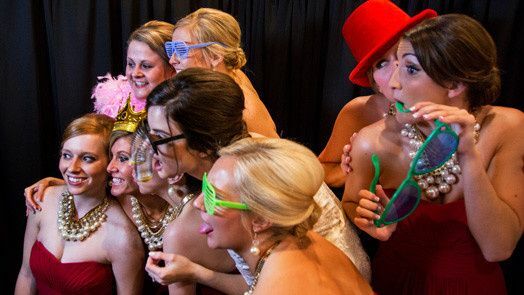 We have affordable 2 to 4 hour packages including features such as unlimited photo sessions and strips, crazy props, Facebook and social media uploading in real time for posting and sharing, an online gallery so all guests can view, download or share full resolution shots, a 3 to 7 minute HD video montage, custom artwork on photo strips and on photo booth welcome screens, and a 2 attendant guarantee! We have an official Photoshop artist and computer technician on staff to make sure you booth event looks good and runs smoothly! And we always show up early, you as the host can rest assured we will always be courteous, friendly and professional. Our goal is for you and your guests to have a great time along with leaving with great quality photo keepsake to remember that special occasion! Absolutely loved having them at our wedding. 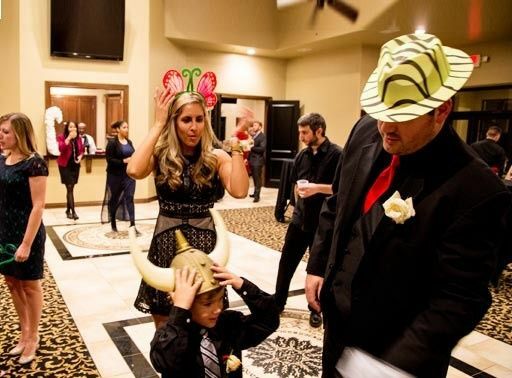 Our guests really enjoyed all the props and had a blast. They made sure to make time for the newly married couple to get in and also made sure both Groomsmen and bridesmaid got all in with photos! Excellent service! Very professional, great selection of props, roomy, superb equipment. We couldn't have asked for more! 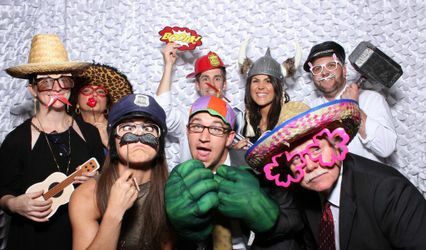 Our guests throughly enjoyed the opportunity to have fun in the photo booth. The social media station was great where the guests could immediately post and share the photos in addition to their prints! 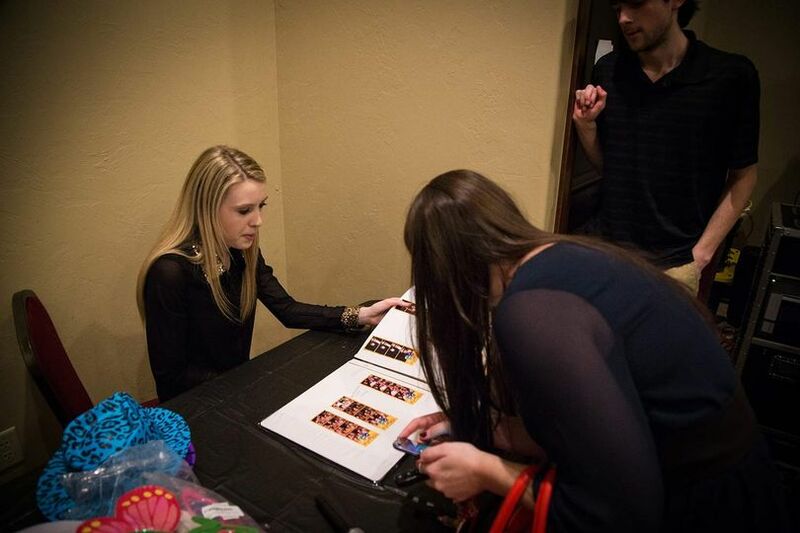 Love the photo album with copies of all the pictures and the guests could sign! Thank you!!! 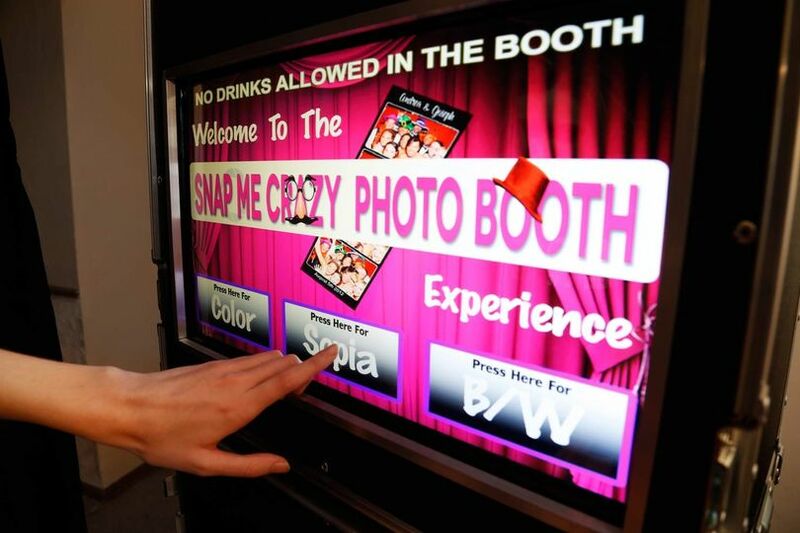 It was Awesome working with Snap Me Crazy Photo Booths. They were incredible! They were so nice and helpful. Definitely plan to use them again in the future! First Class company!